Homes for Heroes is grateful to have some amazing Affiliate Specialists join our team in the month of March! Here are a few of the newest Homes for Heroes Real Estate Agent and Lender Affiliates that have committed to serving our heroes and saving them money through Homes for Heroes! My name is Sandy Martin. 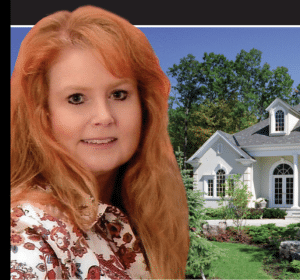 I have been a realtor since 1989. This past year I learned about Homes for Heroes. After researching the program, I knew this was an organization I wanted to be affiliated with. Over the years, I have used emergency medical care for my aging parents. When the ambulance shows up, the relief that pours over you is something I will never forget. When your loved one is in the hospital, the 24/7 care that they receive is the #1 priority. When you are the recipient of care by those who never stop working, you come to appreciate the magnitude of their vocation. I am a proud mother of a nurse. Several years ago, I experienced a “break-in”, at our home at 3:00 AM. When the police arrived and took over the entire situation, I was reminded of the Heroes they are, every single day. The school shootings that have raced through our nation doubles the magnitude of all that our educators contribute to the education and safety of our children. I am the proud mother of an educator. Being the neighbor of a Navy Seal who gave his life for our country, paying the ultimate price for freedom, I count it a privilege to give back to our military personnel. Living in a rural area, most of our firefighters are volunteer. Giving of their time to receive training and respond whenever the call comes. My hats off to them. I am delighted to put extra dollars into their pockets. I am a former high school English teacher and current college professor, and my husband is a firefighter. After hearing about the program from my cousin, also a firefighter, and how it helped them with the purchase of their home in Idaho, I was intrigued! After learning about the program, I knew it was for me. I have heroes in every category that we serve! I changed careers because I wanted more time with my young daughters – I know the time that is sacrificed by teachers; I see the time my husband spends away from us; I have watched my cousin work afternoons and miss the only time his kids aren’t at school; I hear the phone ring for the nurses who are on call or see their tired eyes after working night shift; and the military – there are no words for what they sacrifice. What a small gift I can give to them through this program. I hope to not only give back, but make friends along the way by knowing and understanding their situations! Call me today or if you register, I will call you right back. Let’s talk about your dreams and plans and let me help you and allow me to give back to you! I have been selling Real Estate in Springfield, Mo. for over 30 years. Before that I was a teacher and both my daughters are teachers. Two of my granddaughters are nurses and one is a teacher. My husband was an Army officer for 25 years. I have first hand knowledge of the contributions the people in this program have made and I appreciate the opportunity to give back. I hope to help these people who are so deserving to get a break when it comes to the purchase of their home. 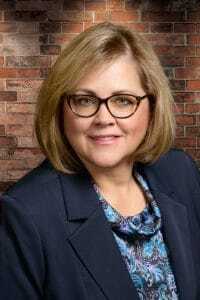 Mrs. Walker graduated from Tusculum College having earning a Bachelor of Science in Management. Tiffany’s career began in 1996 with Wachovia Bank of Charlotte North Carolina. As a part of Wachovia, she relocated to Hilton Head, South Carolina. 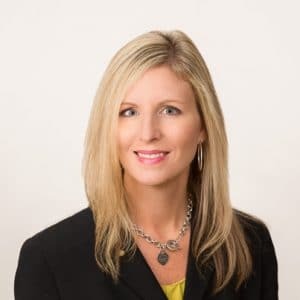 Tiffany then began working for Regions Bank and relocated to Knoxville, Tennessee in her position as a bank Vice President and Branch Manager. Mrs. Walker later accepted a position as Director of Real Estate Lending with Elite Service Mortgage. 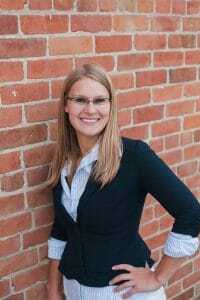 She has extensive training and knowledge of residential, consumer and commercial lending. 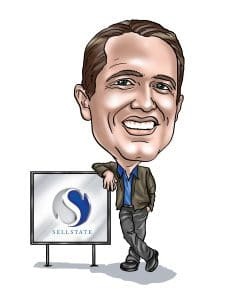 Originally from Chicago, I relocated to Colorado in the summer of 2010 and immediately joined the Sellstate Family. A brand new agent and my first child born the year before for my wife Brianna and I, things were exciting but nerve racking to say the least. I feel blessed every day that I chose such a great company from the get-go. With hard work and excellent guidance, things quickly took off. By 2011, I became the top selling agent at Sellstate ACE Realty (a brokerage of over 60 agents) and was blessed to have held that rank for the following 6 years. My team and I handle all types of residential real estate transactions throughout the Front Range and were named the #1 selling Sellstate Team in all of Colorado for 2016. In September of 2017, I am proud to say I opened my own Sellstate brokerage. 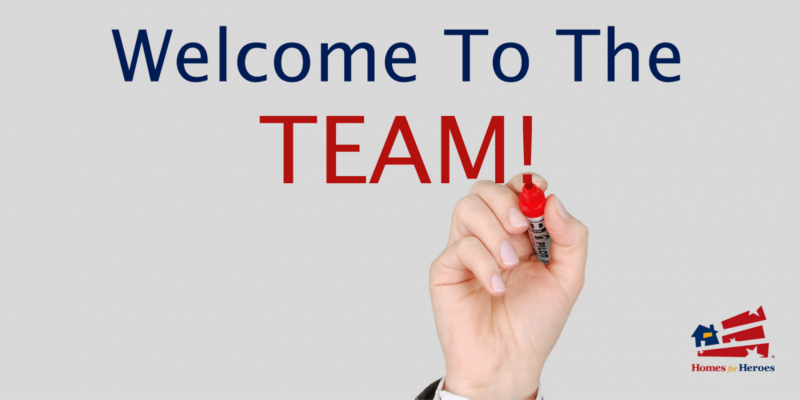 I am currently the Broker Owner of Sellstate Peak Realty located in Longmont, Colorado. I have always approached this business with an educate-first mentality. By educating the client, you gain their trust. Everyone deserves to work with someone they trust! This affiliation with Homes for Heroes is extra gratifying knowing I can use my skills, knowledge, and contacts in the real estate industry to assist our Heroes that so rightfully deserve this program! In 1991 at the age of 21, I got the calling to become a Paramedic. This was a relatively new field in South Carolina and one that females did not under take with public service often. I became a Certified Emergency Technician in 1992 and by 1994 I was one of the first female Paramedics in the state of South Carolina. For over 17 years I worked full time as an Advanced Life Support Paramedic. I went to school part time and completed my Health Sciences degree, Radiological Technologist degree and became a License Nurse. Over 27 years full time in public service. I am still current in these fields and understand how hard my HEROES work for what they own. Giving back to my HEROES is the least I can do. You deserve it and thank you for all you have done and will do. God Bless.